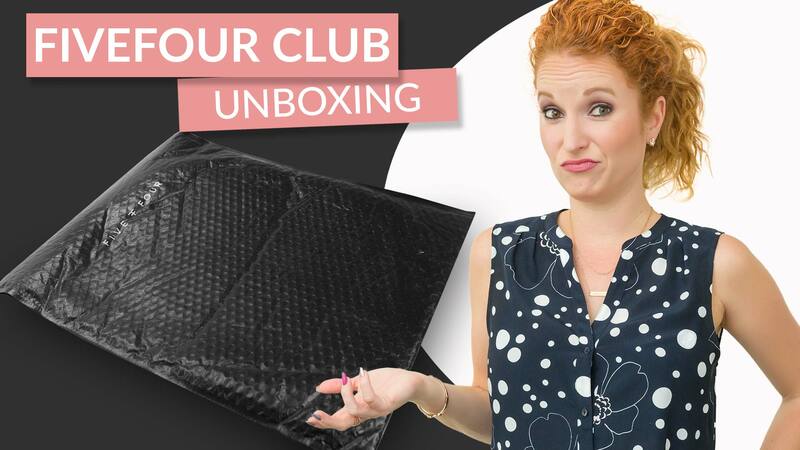 FIVEFOURCLUB REVIEW – WE DO NOT RECOMMEND! Oh my, where do I start? If you visit Blog Post #1 you can see that this subscription started off rough. 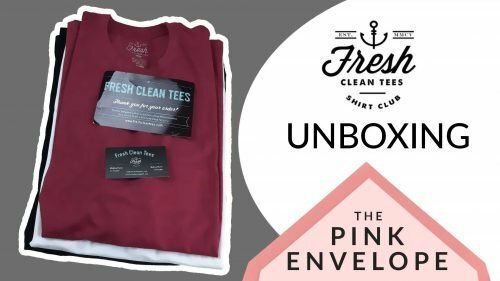 I received another men’s clothing box – Blog Post #2 which was also bad ???? So I requested my account with FiveFour be canceled. They asked if I would like to pause instead of canceling and I said ok (MISTAKE). So they paused it. Fast forward about 3 months and I see a FiveFour package at my door. No e-mail was sent letting me know my subscription had unpaused or that they were sending me anything. So I think, why not just check it out (after all this is my job). 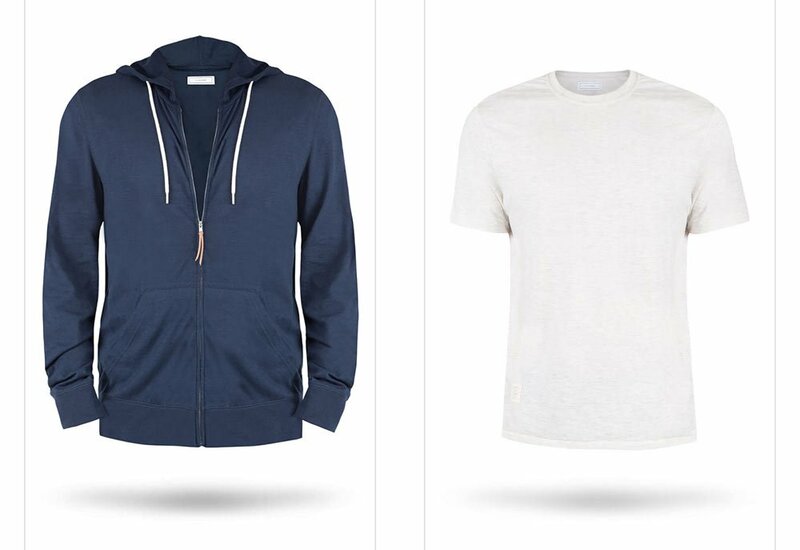 I open it and find 2 t-shirts 1 of which we already own and a hoodie (yes they sent my husband a long sleeve cotton hoodie in May in Houston, TX). So I call Customer Service and explain to them that I had no idea a box was coming and tried to make the items work but they don’t so I would like to go ahead and return everything and cancel for real this time. This is were all those * I mentioned above come into place. Directly from their website at the very bottom in a tiny font: *AK/CA/HI/Canadian/United Kingdom members will be charged applicable tax and/or additional shipping fees. **Upon enrolling into the Five Four membership program, your credit card on file will be charged the first month’s membership fee. Your curated package will arrive at your doorstep within 7-10 business days. After the first month, we charge our monthly membership fee of $60 on the 15th of each month. You can pause or cancel your membership at any time by calling 888.341.2381. Please note: if you call on or before the 10th of the month, we will pause or cancel your membership for the current month. If you call after the 10th of the month, we will pause or cancel your membership for the following month. IT’S A RABBIT HOLE! You have to call on or before the 10th mind you they don’t charge you until the 15th which means you don’t receive your package until the very end of the month. So if you open your package at the beginning of the next month and do not like the contents, you have no time to cancel so they have you for at least 1 more month. The quality of the clothing is mediocre. They always send at least 1 weird item (like the women’s coat in package 1 LOL). Their customer service, which I have spoken to 3 times already because of so many problems, is unimpressive. Their presentation of product is boring and they have little flexibility. 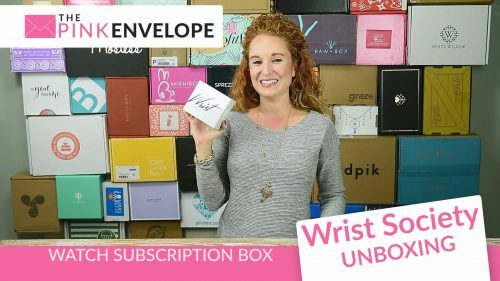 When there are SO MANY AMAZING SUBSCRIPTION BOXES OUT THERE WHY SETTLE? We do not recommend you trouble yourself with FiveFourClub. 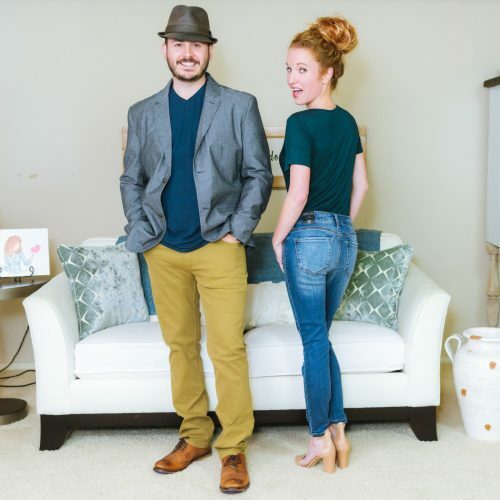 WE DO RECOMMEND TRUNK CLUB & BOMBFELL! My name is Mike, and I oversee the Membership Experience function here at Five Four Club. I am writing you because your recent blog post brought your interaction with my team members to my immediate attention. I have reviewed the case thoroughly and I wanted to reach out to let you know we will be refunding your account for the April package, with no requirement to return the package. My colleague whom you spoke with was following our procedures per our terms and conditions but that does not address the fact that you had a poor customer experience, and for that I sincerely apologize. Please understand that we field thousands of calls and unfortunately there have been a handful of instances where individuals have made false claims for personal gain. Your situation was certainly not one of these and I regret we could not resolve the matter more amicably when you called in. As the leader in our customer service function, the most important thing for me is for our customers, both current and former, to know that we value their input (good and bad) and that we are taking direct action to address customer concerns. For your reference, I have attached a copy of the refund request. It may take 7-10 business days to fully process and for the funds to be returned to your account. Thank you for giving us a try, and if you have any further questions or concerns, please contact me directly.